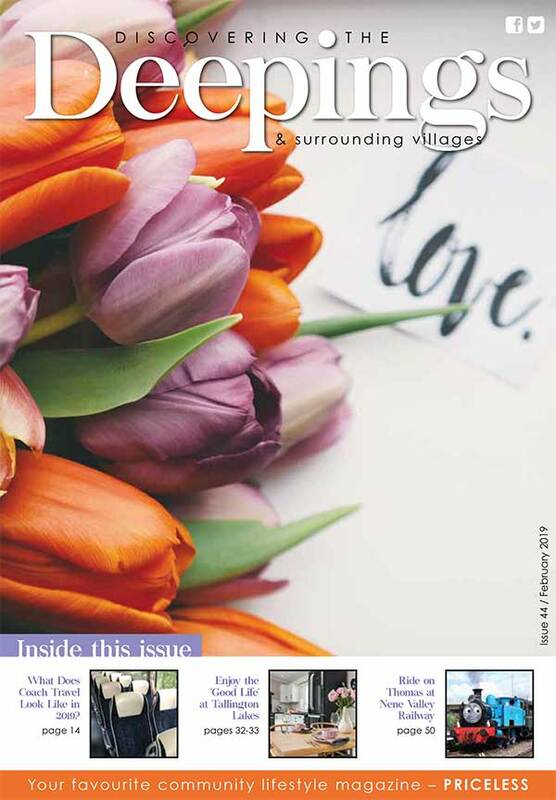 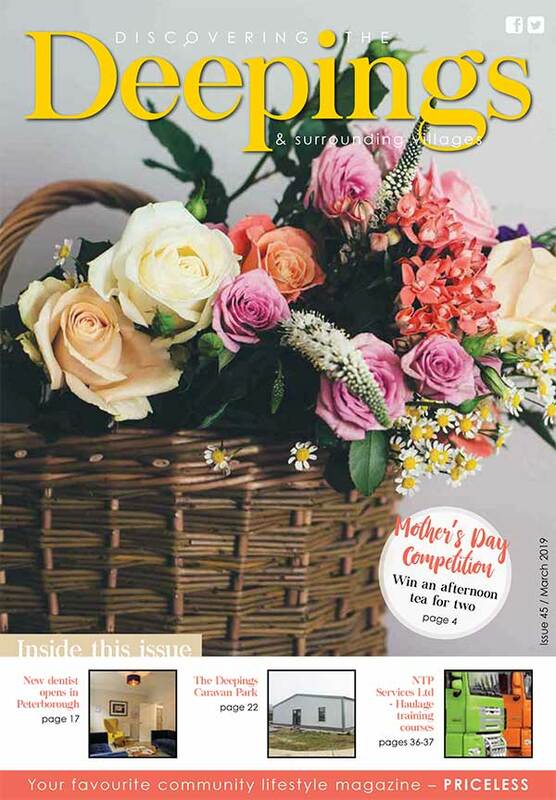 Welcome to “Discovering the Deepings”, your only monthly community magazine, full of interesting articles and features about the town and local villages. 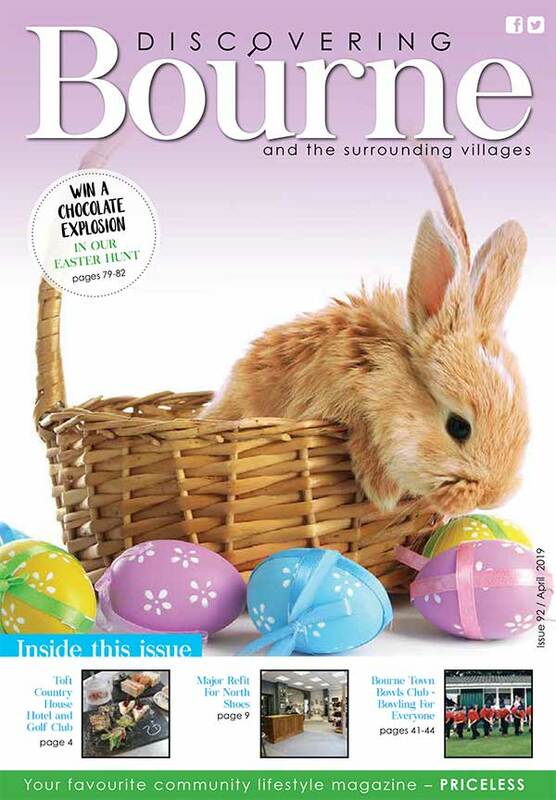 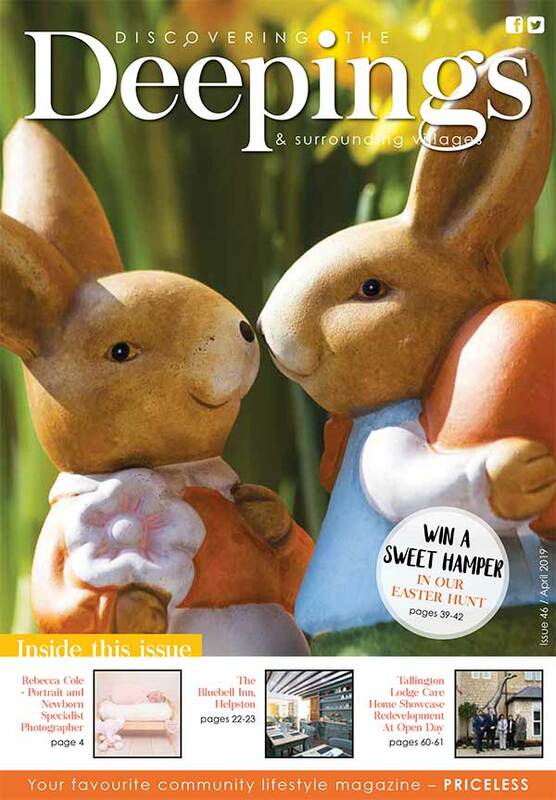 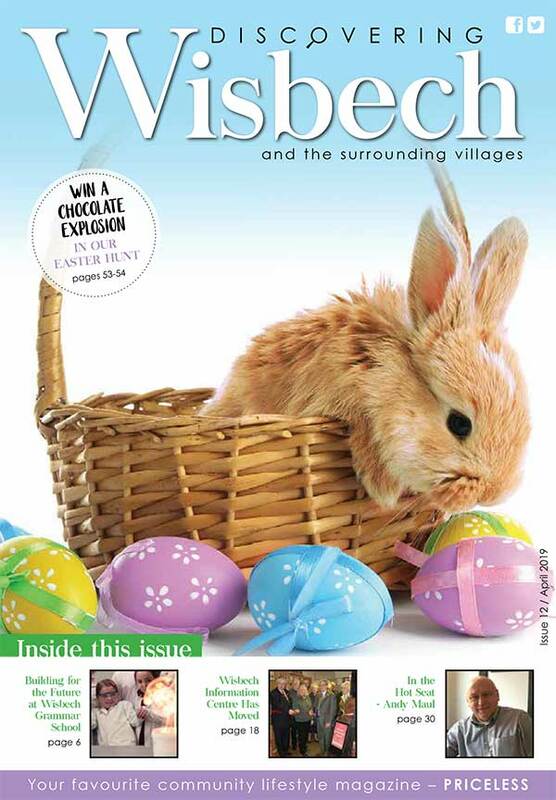 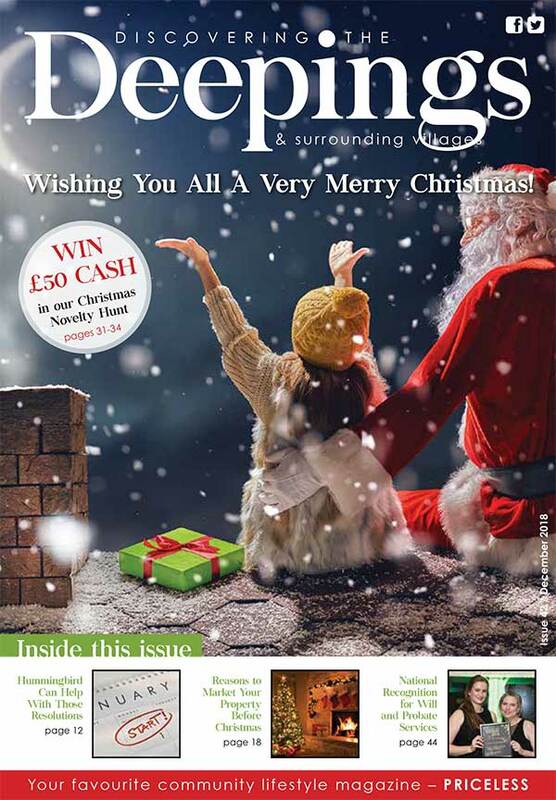 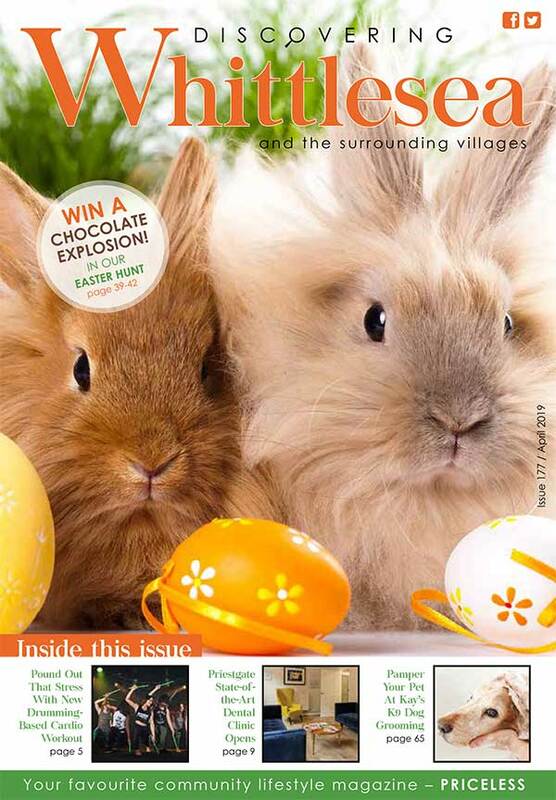 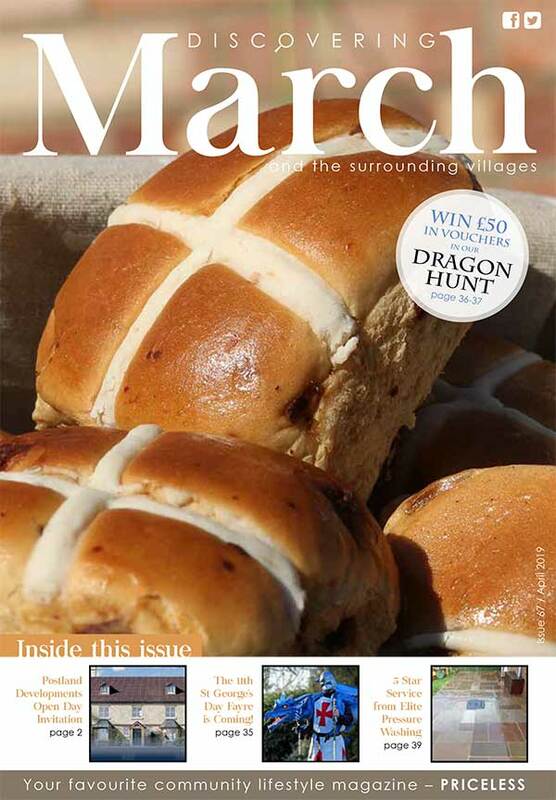 Delivered to over homes 8,500 homes and businesses in Market Deeping and the surrounding area. 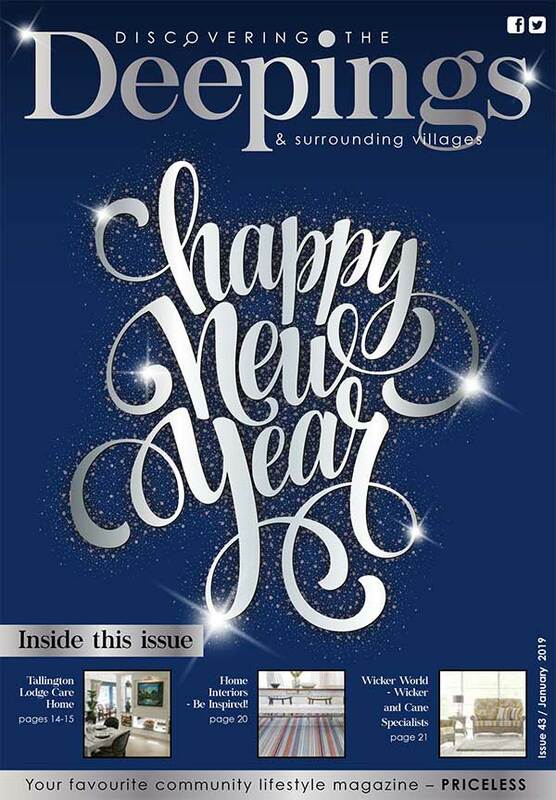 Council news and "Words from the Mayor of Market Deeping"